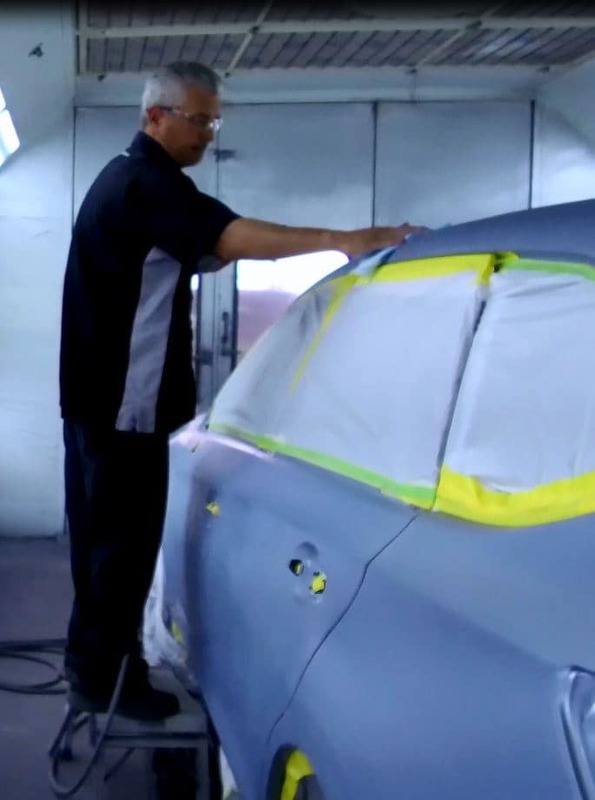 The Red Noland Automotive Group in Colorado Springs is looking to hire an Auto Body Painter Helper Assistant for our high volume Collision Center. We are a fast-growing Automotive Group with over 44 years in the automotive collision repair industry and need a Painter Assistant to complement our team of Collision Center All-Stars. We have a very competitive pay plans with paid training to continue to build our all-star team and we promote on performance, not tenure.